The willingness of government counterparts to participate in and help guide the interventions. In each of these projects, Open Cities has supported the creation of new data while also attending to the cities’ broader ecosystems of open data production and use. Leveraging robust, accurate data to improve urban planning and disaster risk management decisions requires not only high-quality information but also the requisite tools, skills, and willingness to commit to a data-driven decision-making process. With this in mind, Open Cities also has developed partnerships across government ministries, donor agencies, universities, private sector technology groups, and civil society organizations to ensure broad acceptance of the data produced, facilitate data use, and align investments across projects and sectors. The guide is intended for practitioners who wish to bring community mapping initiatives to their cities or regions. Community mapping efforts often result in increased awareness of disaster risk within governments and a consensus within ministries that this risk must be reduced. 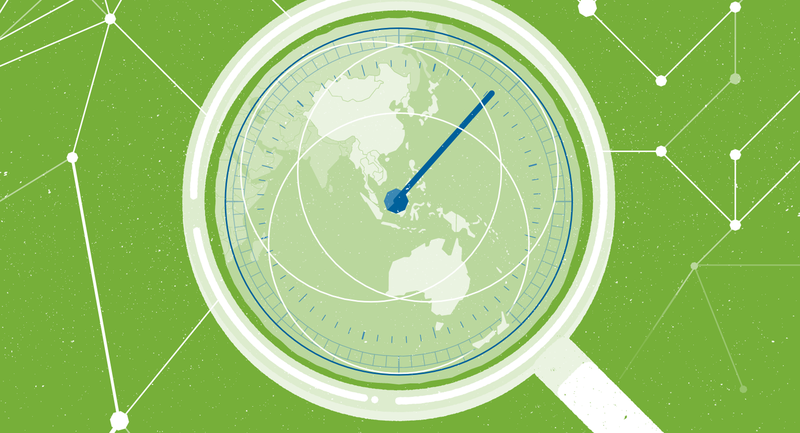 In this regional report we dig deeper into the Barometer’s results to take a closer look at the performance of the 12 countries in the East Asia and the Pacific region featured in the latest edition. The purpose of this regional analysis is to use the rich data to assess the state of play of open data across the region, evaluating the readiness of governments to implement open data practice and realise its potential to impact positively on the lives of citizens.